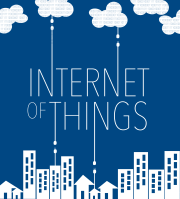 What makes an IoT standard? This week we don’t have a guest on the show, but we covered a lot of great stuff starting with the week’s news about The Thread Group releasing its code and Qualcomm joining the group touting the wireless protocol. We also spent a considerable amount of time covering Target’s new retail concept for the internet of things. The retailer has opened up a store in San Francisco that stocks connected devices from 50 vendors and shows people how these products work in a simulated home and how they work together. The Vivint doorbell installed at my front door. You can do a better job scraping away the residual silicon from the previous doorbell. Listen up to hear how Target plans to use the store as a lab to learn about how to sell the internet of things. After that we talk about using connected devices in sports, specifically tennis. Since Wimbledon just wrapped up we pulled data on connected tennis rackets on Babolat from IBM and discussed how better data might change the way the sport is played and how it may influence the rules of the game. So when you’re next attending your Los Angeles Tennis Lessons, you could use a connected racket. Kevin also referenced a scary NASCAR crash that you can see here. 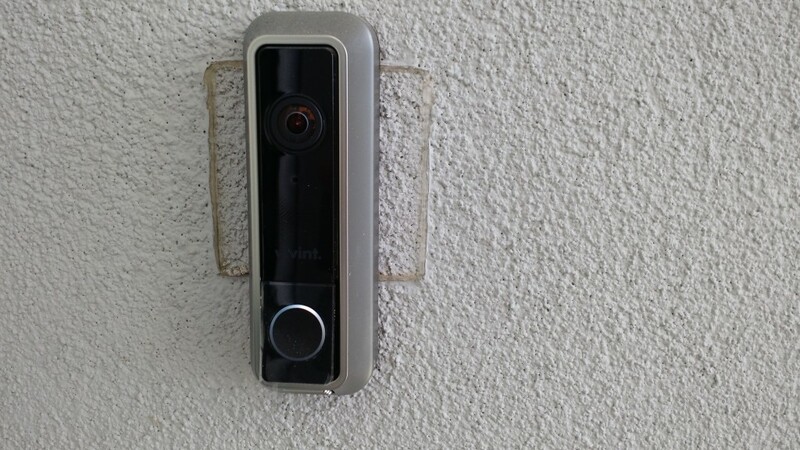 Finally, our 5-minute review this week is on the Vivint doorbell camera. A 5-minute take on the Vivint connected doorbell.